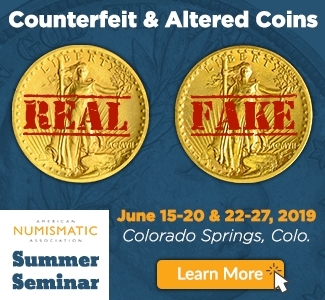 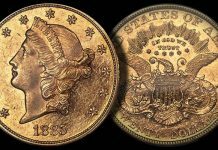 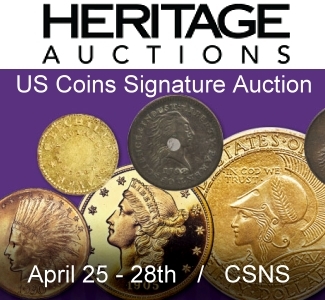 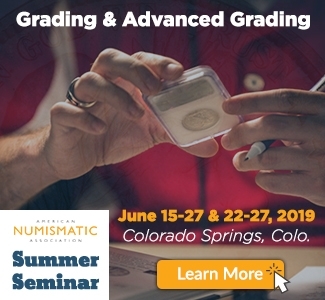 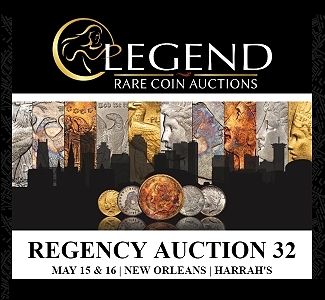 CoinWeek editor Charles Morgan sat down with Heritage Auctions Senior Numismatist Mark Borckardt to four special coins that were offered for sale during the firm’s 2018 Winter FUN Platinum Night Auction. 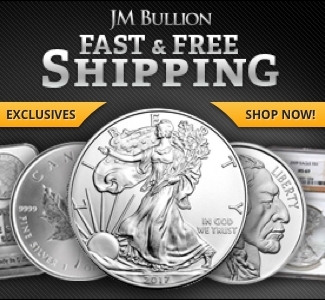 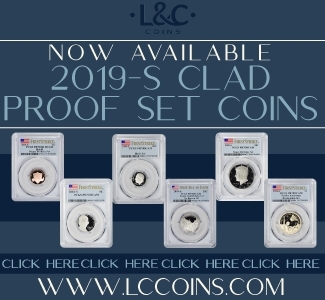 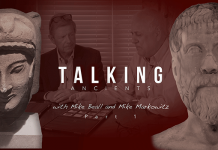 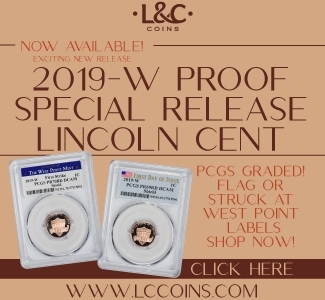 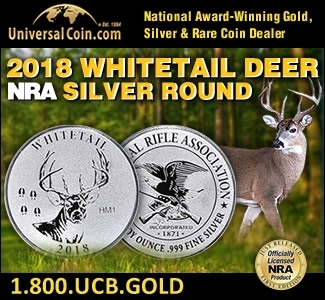 In this video, Mark and Charles talk about a pair of rare 1943 bronze cents and a pair of rare Liberty Head double eagles. 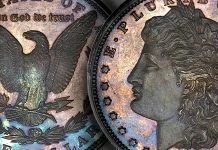 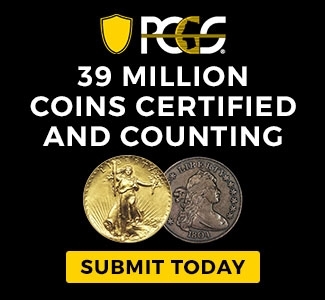 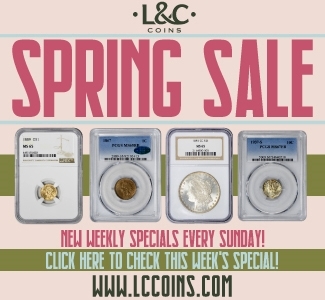 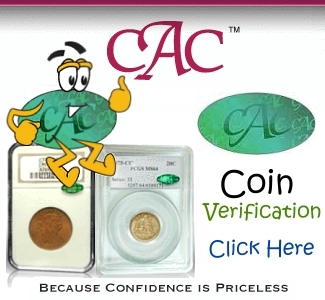 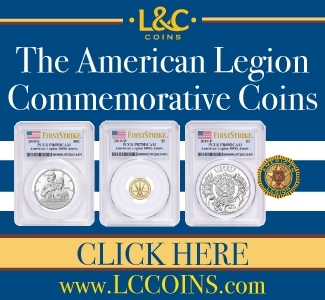 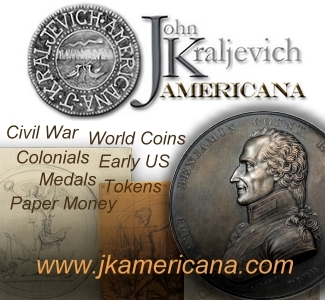 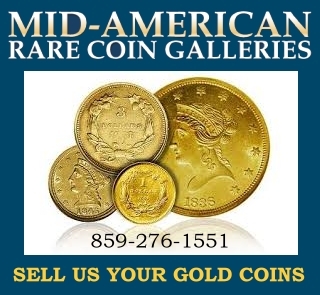 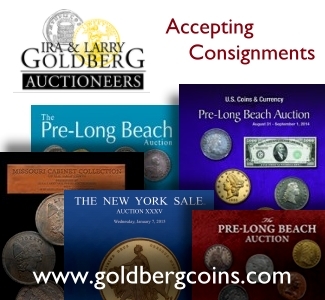 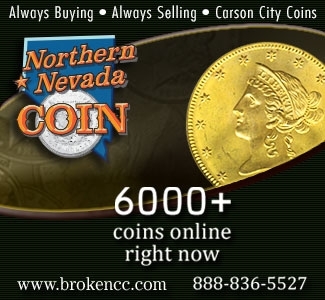 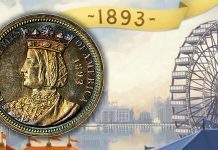 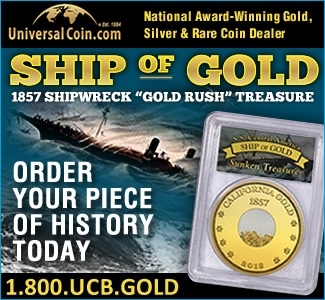 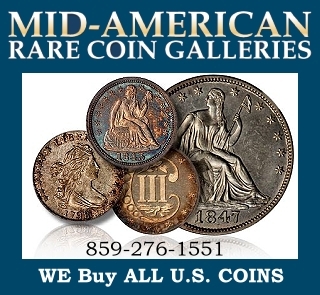 Each of the four coins in this video brought more big money at the sale and in this Ultra High Definition video, you can see why the hobby’s most sophisticated collectors would want to add each of these coins to their collections.